Riding proficiency is explained and detailed on the pre-entry form, which must be completed and returned directly to the Kiteboarding Australia. 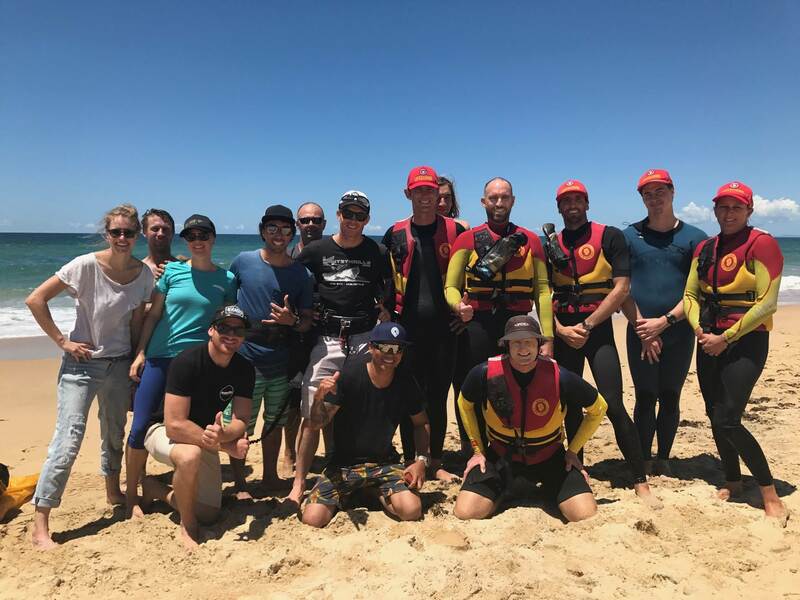 A valid Kiteboarding Australia Membership Shadow teaching (at a Kiteboarding Australia recognized (or approved) school) - let us know if this will be a problem Kiteboarding Australia can put you in touch with centers for training in all of the above. Some of this training may be done after the start of the ITC, if so your pass or otherwise will be dependent on completion of that training.